Horae Volant puts a tiny slice of the oldest meteorite known to man inside its first wristwatch, for a surprisingly accessible price tag. 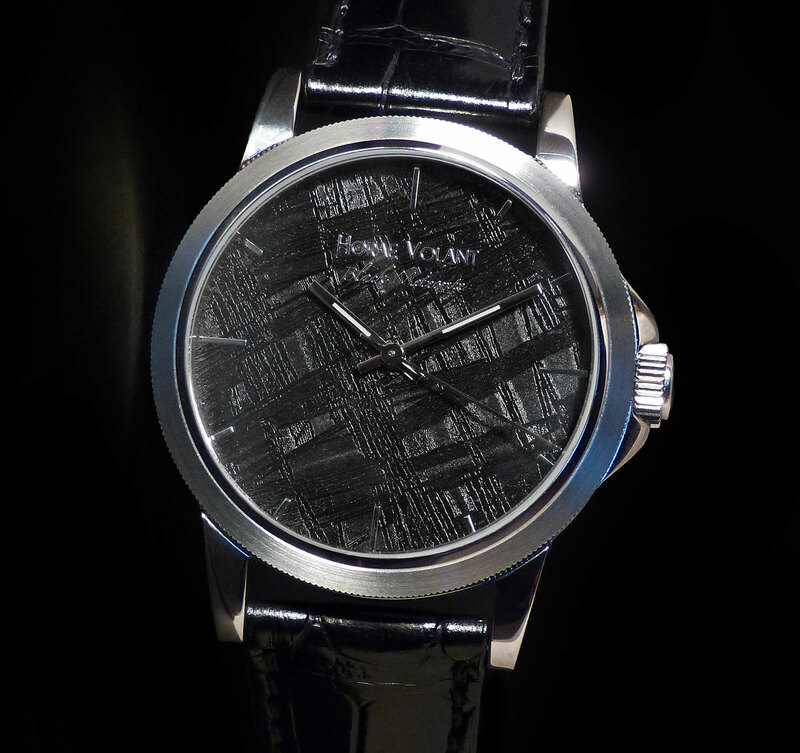 Recently established in France, Horae Volant’s first product is the Black Meteorite, a timepiece with a meteorite dial that costs way less that other comparable watches. Founded by Florian Schramm, a pharmacist by training, Horae Volant – Latin for “hours fly” – is based in the port city of Marseille. The components of the Black Meteorite come from suppliers around Europe, with the case and band made in Germany, while the dial is made by Mr Schramm, whose knowledge of chemistry helped with dial finishing. 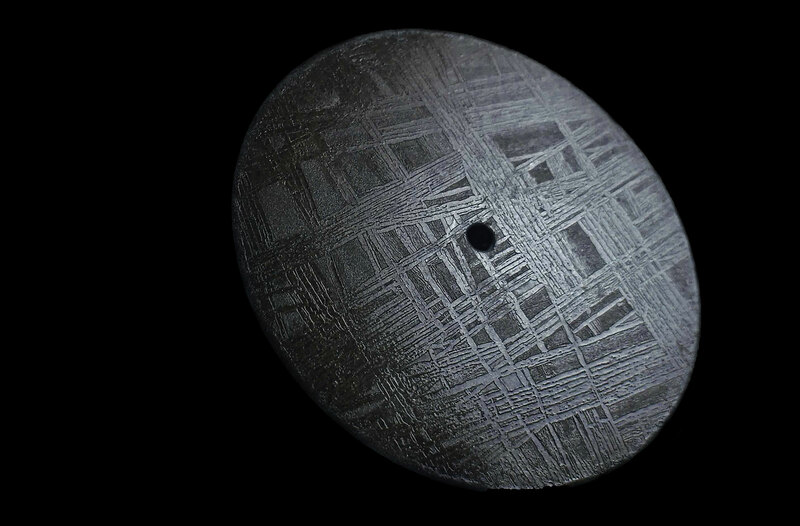 In fact, the dial is a thin slice of Muonionalusta, the oldest meteorite known to man, being over four billion years old. Impacted in Scandinavia some one million years ago, with chunks scattered between modern day Sweden and Finland, Muonionalusta is an iron meteorite, with a concentration of nickel as well as rare elements like iridium and germanium. 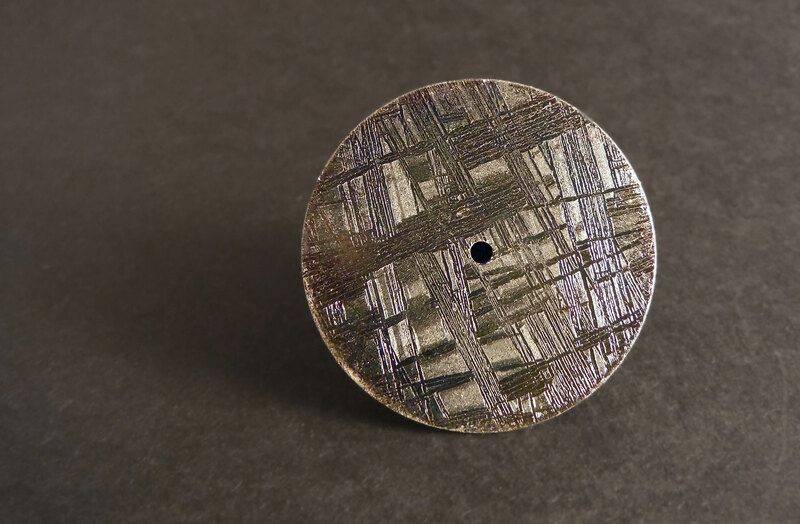 The distinctive geometric pattern on the meteorite is known as the Widmanstätten pattern, the result of the iron and nickel crystals in the material. 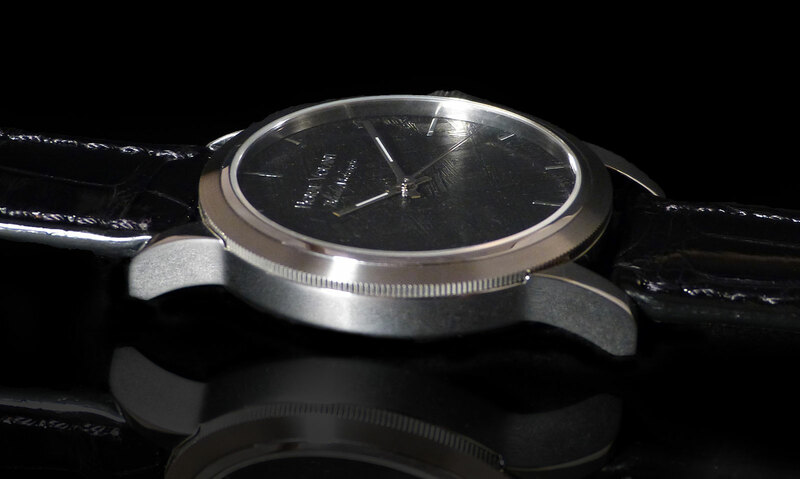 Acid etching is required to bring out the Widmanstätten pattern, which is followed by a treatment that renders the dial back and resistant to oxidation. 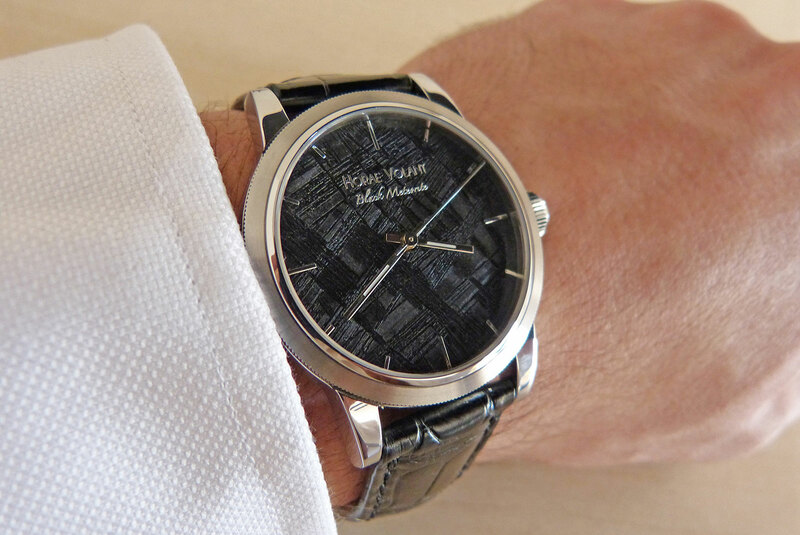 With the highlight of the Black Meteorite watch being the dial, which is clearly the most expensive component, the rest of the watch is no-nonsense. 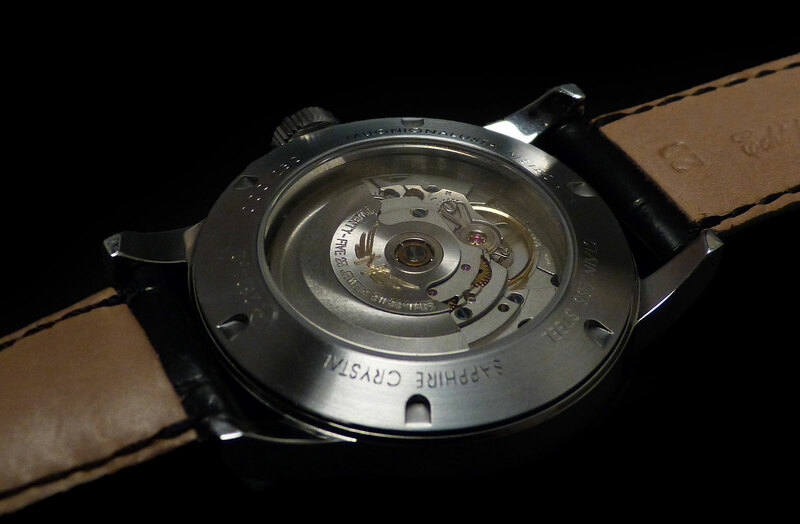 The case is stainless steel and 40 mm in diameter, with a brushed finish and an hardy ETA 2824 inside. Limited to 250 pieces, the Black Meteorite is priced at €1800, equivalent to US$2050. It is available direct from Horae Volant. Featuring a familiar all-black look, the new Black Bay Dark is powered by the in-house MT5602 movement. Read on for specs and price below.